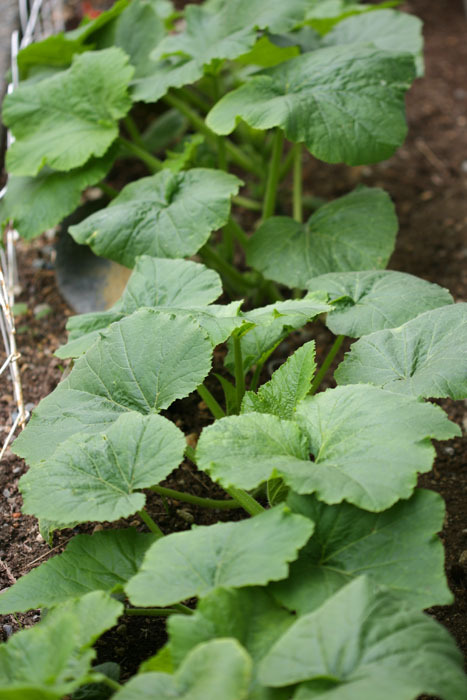 Plant Avenue: Can You Save Pumpkin Seeds And Plant Them? Can You Save Pumpkin Seeds And Plant Them? The answer is a big resounding yes!! I wrote this post about harvesting and saving the seeds, and I planted the seeds shown in those photographs in my garden a couple of months ago. Well here is a photograph, taken today (July 4, 2010 - happy Independance Day to our friends south of the border! :) and as you can see, the seeds worked very well. Next we'll see what kind of pumpkins will result from my efforts. I'll keep you posted! Nice information here today. I enjoyed taking in the post.